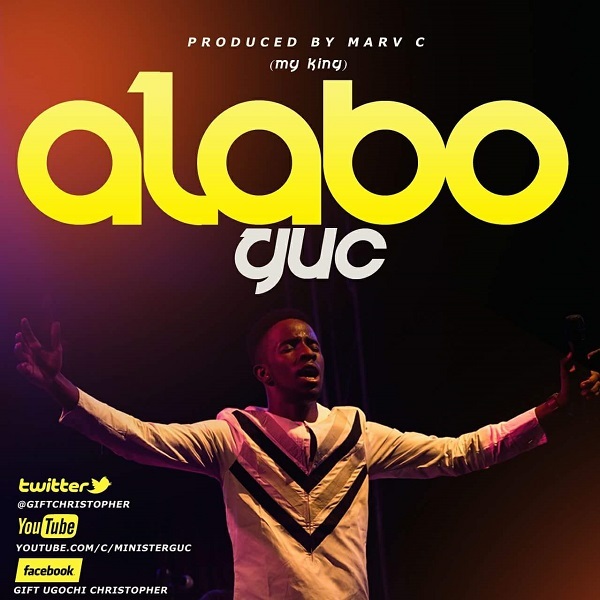 Nigerian contemporary gospel artiste and worshiper, GUC releases yet another soul-lifting worship single titled ‘Alabo (My King)’ produced by Marv C.
Gift Ugochukwu Christopher, popularly known as GUC is one of Nigeria’s fast rising worship leaders based in the city of Port Harcourt, Nigeria. According to GUC: “This is one soothing sound with a subtle sound of strings and orchestral, making known the beauty and awesomeness of our God. Alabo (My King) is a song that will drive into the heart of anyone that listens, the unwavering splendor of our God.